Does anyone remember when having a router was like, new technology in the home? Now what home DOESN’T have one? Still, they’re generally pretty unattractive, they look like computer parts and you probably try to hide it if it’s in a common area. 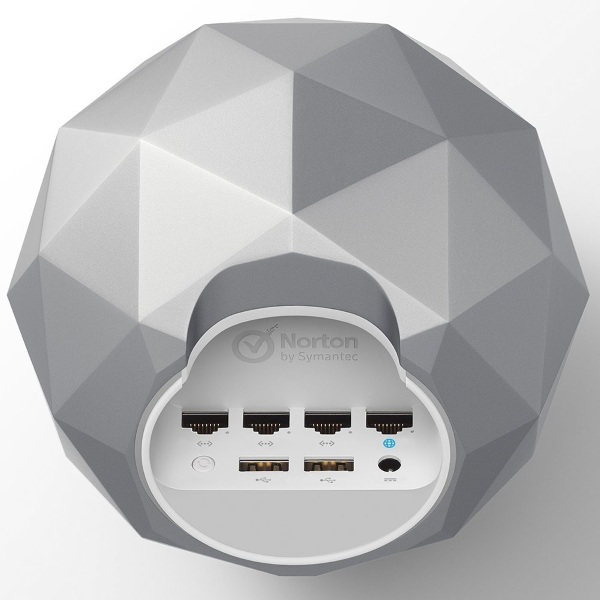 Hide no more with the Norton Core Secure WiFi Router, the prettiest router I’ve seen probably ever. As far as being a router, this thing works in a pretty standard way. It will allow you fast connections for all of your internet based needs. Streaming, game play, downloading, whatever your heart desires it can handle it and comes with the Norton security (if that excites you at all). It also comes loaded with smart parental controls so you can stay on top of what the kiddos are doing. That’s all kind of standard though? The thing that really stands out about the his is just the look of it. It looks like a gem, a very attractive piece of tech that can hide in plain sight. 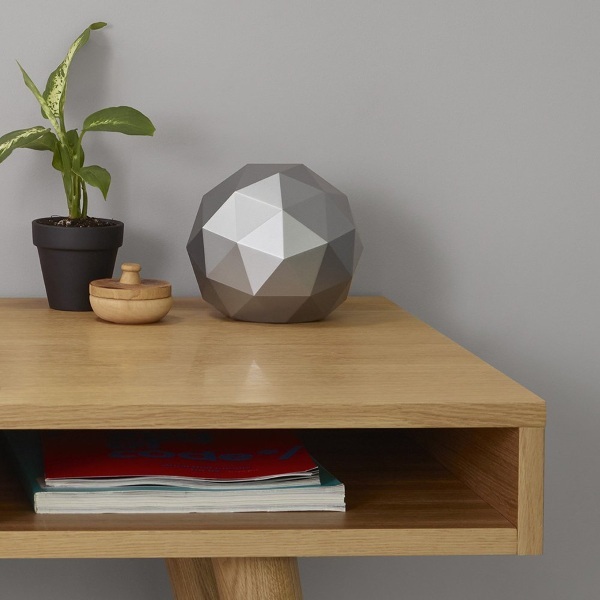 It comes in both a silver and gold version so if you want a prettier router, this one is available in the US only (sorry) for $199.99.